Mining simulator finally allows flight, players rejoice. At a rate only slightly faster than that of actual aeronautic engineering, Minecraft has finally given Survival Mode players a chance to soar around their maps and marvel at their sprawling fortresses and hilarious Simpsons statues. No longer must you clamber up the nearest mountain to snap a fancy photo of your Green Hill Zone replica. 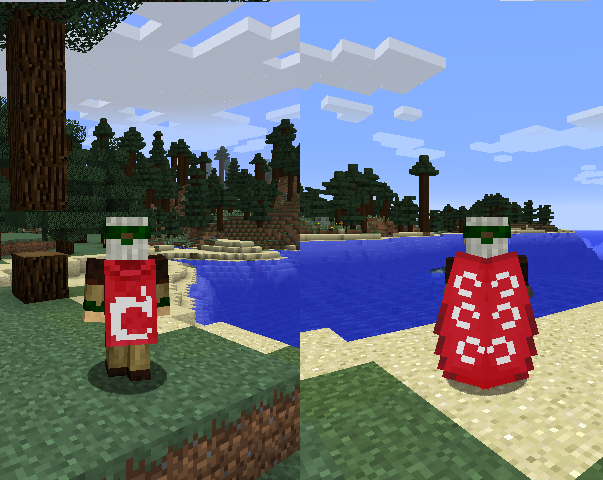 Instead, a simple hillside and the brand new cape will probably suffice. 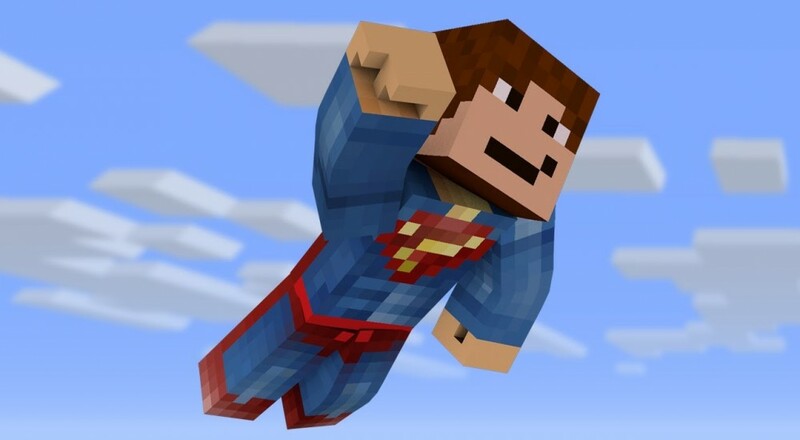 The new face of Minecraft, Jens Bergensten, confirmed a few days ago that the cape will not be craftable by players. Instead, it must be discovered by way of adventuring. As per Mojang tradition, the exact steps needed to do so are currently a mystery. It'll be hitting the game in the 1.9 update, which has yet to be dated. For a glimpse of the cape in action, check out Jens' tweet below. Mojang has a relatively short but storied history of changing the way players can engage with Minecraft over the course of their updates, largely by way of crafting or gathering. The ability to fly, though, seems likely to mark a dramatic shift in exploration. I have to say, it's very pleasing to see a developer see so much (deserved) success and still get this excited over something they've added to their game. Similar to prior releases, PC will be getting the update first, with console players having to wait just a while longer before they can sprout wings of their own. I can't imagine it'll be too long before the game's eight player co-op modes feature Blue Angel-style flight shows.